May 2, 1934 ~ December 5, 2017 - Donna had a quick wit, sharp tongue and a loving heart that enriched the lives of everyone she met. On December 5th 2017 the world lost one of the greatest women ever to walk upon it. 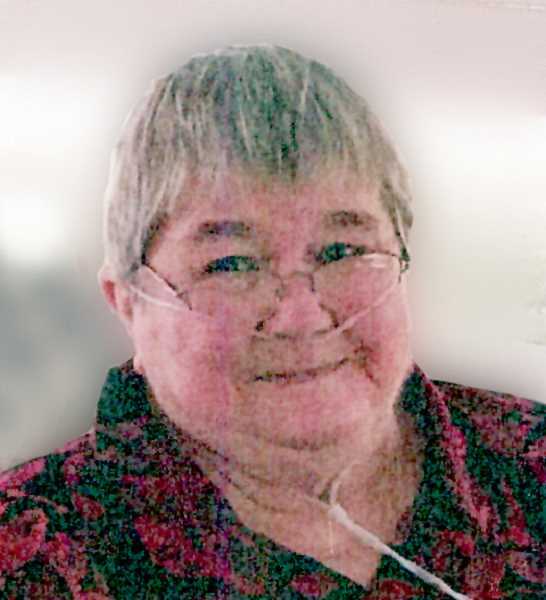 Donna Elizabeth Cox left us to return to the Kingdom of Heaven to reunite with her husband and daughter. Donna had a quick wit, sharp tongue and a loving heart that enriched the lives of everyone she met. "M'kay honey, bye-bye, Lllove youuw, thanks for visiting, come back and see me again, the door is always open"
We love you too Mom, Grandma, Donna, and we will see you again, but for now enjoy your time with LeRoy and Ginger.